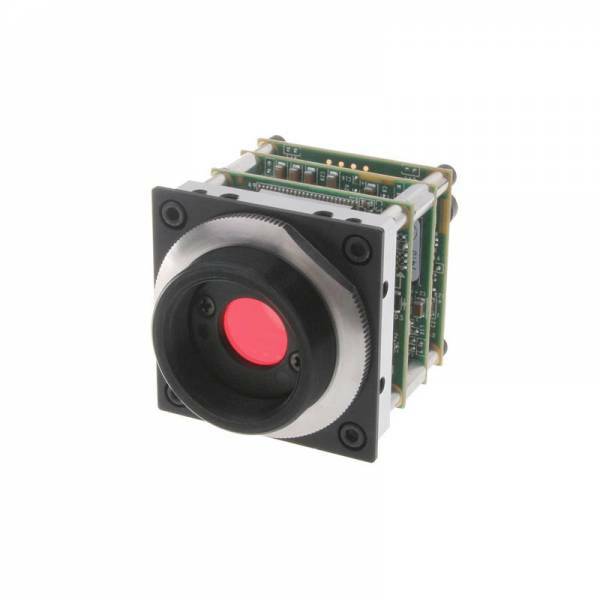 Lumenera’s Lm07x mini CCD USB 2.0 cameras are designed for use in a wide variety of industrial and scientific applications, particularly those with low light conditions and tight space constraints. Measuring 44x44x56mm, these compact cameras offer the same performance as Lumenera's enhanced USB 2.0 camera line, delivering outstanding image quality and value. Features include new locking industrial mini USB and RJ45 GPI/O connector.